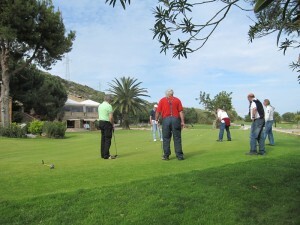 Motivate your staff or enjoy with your team mates with a golf incentive instruction class in Majorca! We can work at the same time with up to 70 persons. Depending on the schedule you have in mind, we have quite a few options to make your day at our golf club as unforgettable as possible. 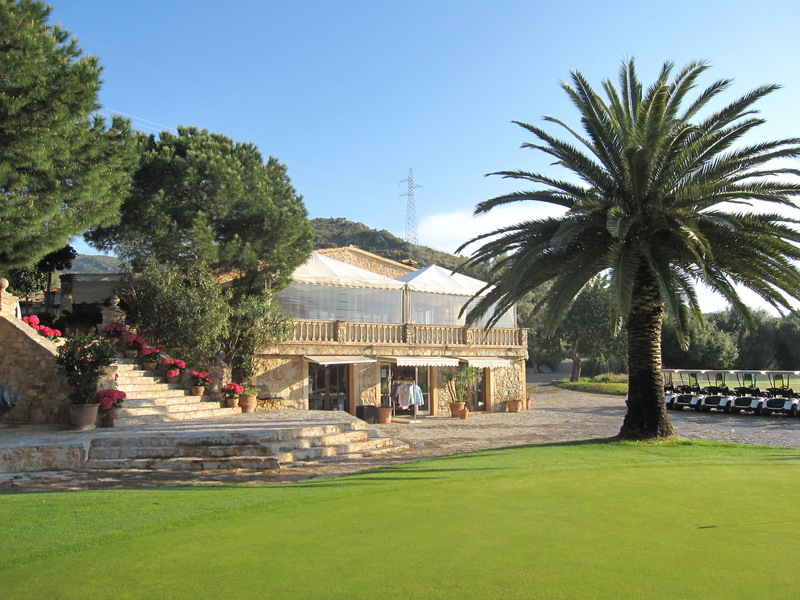 Tournaments, playing an easy or difficult hole on the golf course, BBQ or After-Golf-Tapas. All that can be accompanied by a professional photographer to make your day a day to remember. The lesson time itself is designed to who is coming. Lot’s of times it is a group of work colleagues that work in different positions and are in different age groups. We use that opportunity to introduce them to the world of golf. 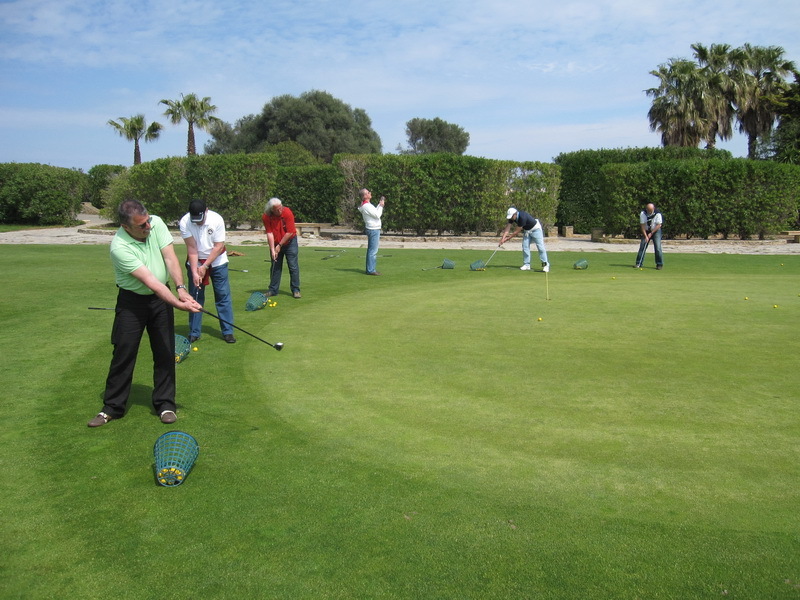 We Split the available time into short game, long game, putting and an extra activity, like doing a Little course round trip with the golf buggies, or playing a mini-tournament with one or two winners. We also had groups that wanted to have a business talk upfront, so we booked them a privileged spot in the clubhouse. Business is first. Contact us and we can find the correct format for you. Maximum of 10 pupils per professional. The minimum are 5 attendants.